In 2005 St. John’s celebrated its 150th Anniversary. At that time work was put into writing a history of St. John’s using previously written histories, church records, newspaper microfilms and oral traditions. 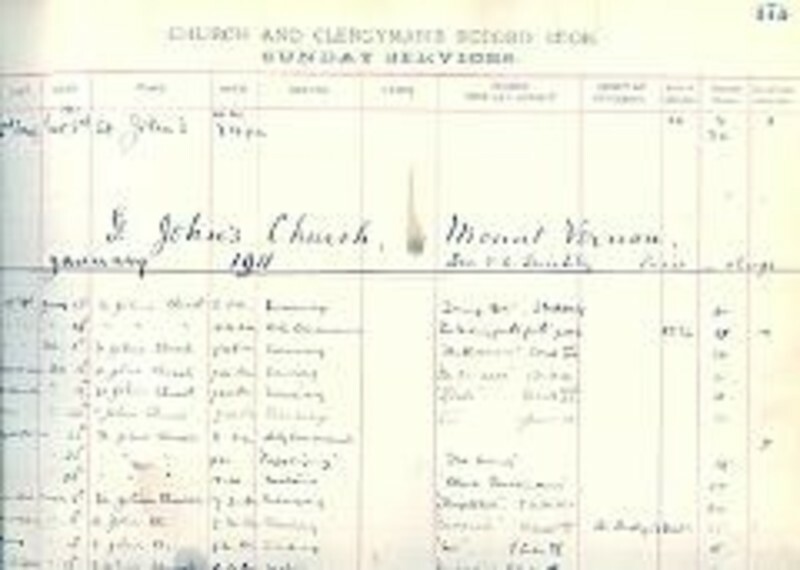 This resulted in a 126 page hard covered book of St. John’s history which was given to each family in the congregation. The historiographer of the church tries to continue to collect information for future generations through photos of church events and newspaper articles about church members. The congregation is kept up to date through a bulletin board of church events and people. The information is then stored in acid free files in the parish library. Individuals seeking information on former members should contact Elizabeth (Beth) Dingman. The 2005 publication of St. John’s history is available for purchase through the church office.